The consultation will take place at your home and will normally take around 2 hours. 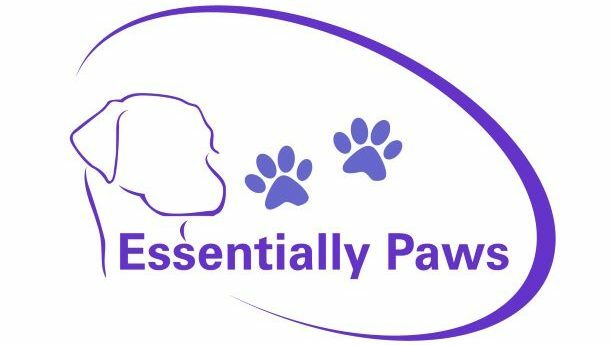 During this session we will discuss a variety of areas including: your dog’s background, current routine, exercise, diet, health and household situation. Behaviour consultations are £85 for the initial consultation and follow ups are £40 for an hour and half. There may be a travel charge if you are over 10 miles from Burgess Hill. Every situation is different and the number of sessions depends on your dog, how much time you have to train your and how long the problem has been going on for. There are no quick fixes and behavioural issues often take several months to improve.